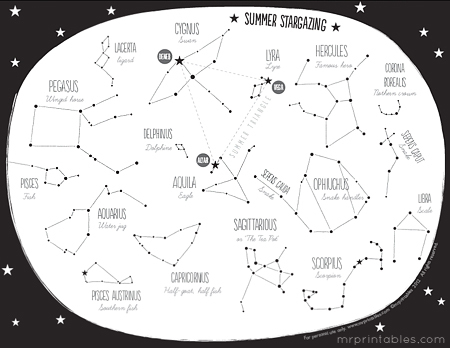 Stargazing with your kids is a fantastic spring activity. Sitting in the dark admiring the constellations can be a great experience to bond with your children and teach them a little about something bigger than themselves. 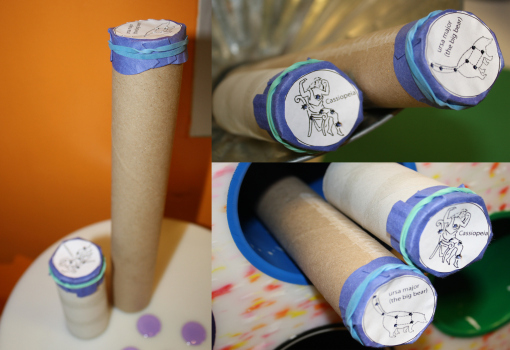 Teaching your children about astronomy isn’t just about stargazing. You can teach your children about nature, classical literature, mythology and so much more. Plus, it’s just fun! Small children think stars are really awesome, even before they get to see the real thing firsthand. My daughter is an early-to-bedder and she was well into toddlerhood before she saw stars at night while she was awake. But that doesn’t mean your kids can’t start to enjoy the heavenly bodies. 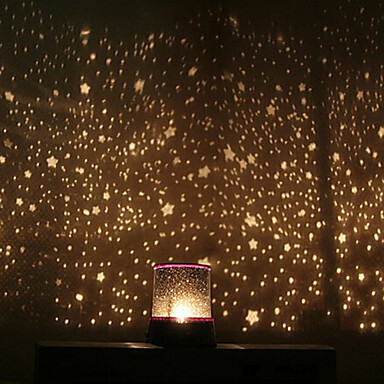 Small children love star lamps or sticky stars on their bedroom ceilings. Once your kids are old enough to enjoy staying up late enough to see the stars at night, you can do tons of cool activities to help them enjoy the evening better. 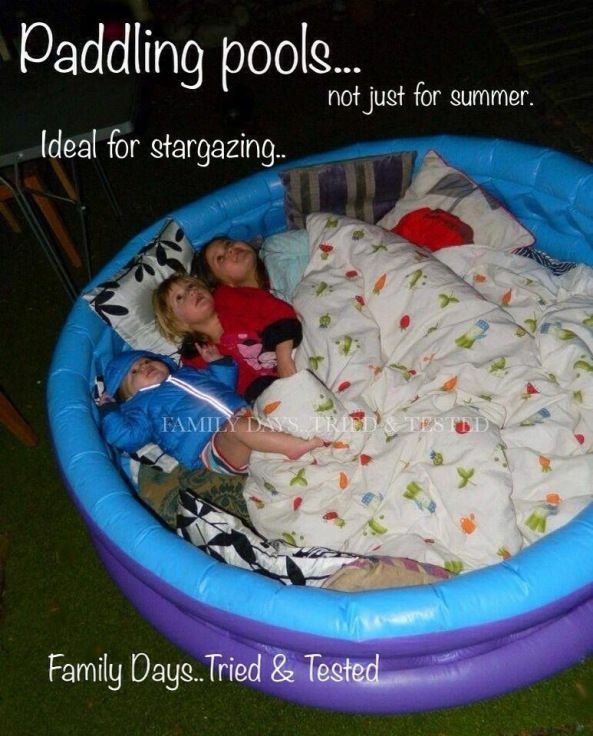 Set up a wading pool in the backyard with some blankets and pillows to enjoy the moon and stars, as found on Family Days Tried and Tested. 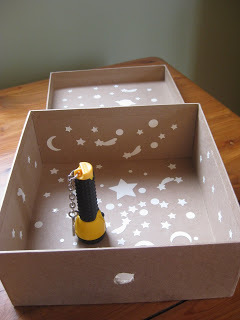 Once you’ve got kids interested in looking at the stars, you can teach them how to identify the various constellations. 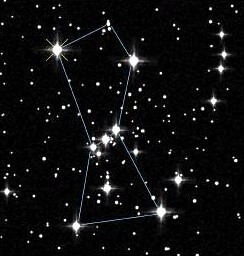 Start with a constellation guide. 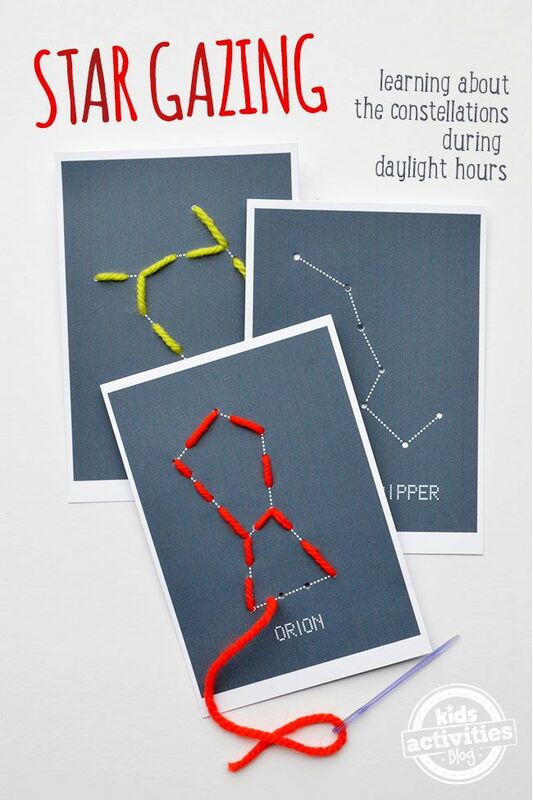 Here’s a link to a simple printable constellation guide for kids with some of the main constellations from Lulu the Baker. Get some more cool printables over at Mr. Printables. 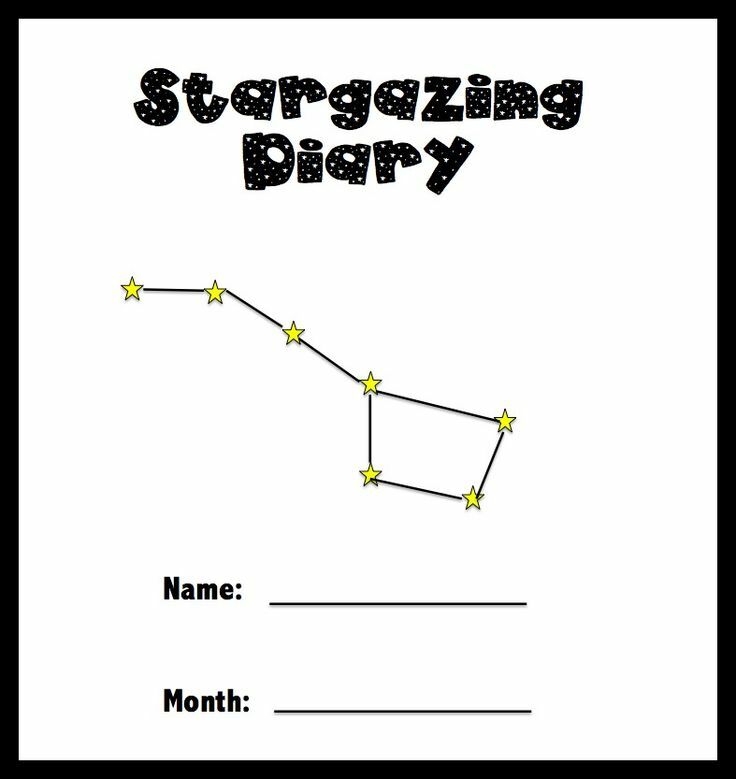 Once you’ve got your maps and information, it’s time to get the kids excited about the stars. Kids needs hands on activities to feel more connected to the outer world. 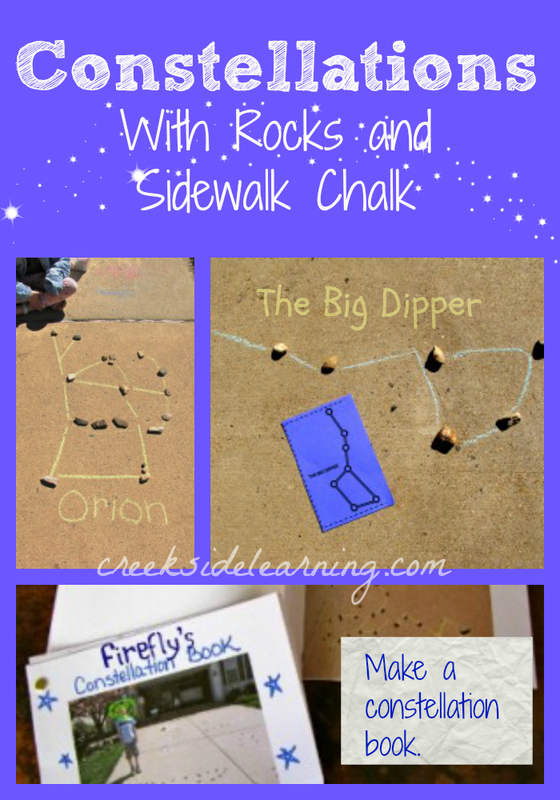 These fun crafts will make this feel more hands on for the kiddos. 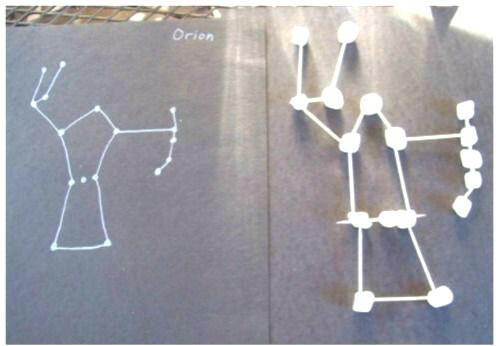 Create marshmallow constellations. 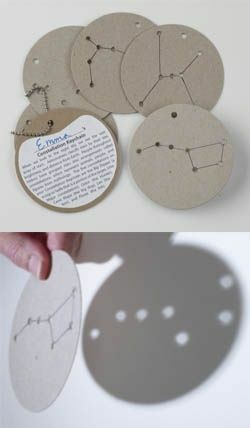 Mmmmm, these would go well with the wading pool idea, add in a fire and you can turn your constellations into a yummy treat! Of course, no stargazing activity would be complete if we didn’t throw in a bit about the moon. 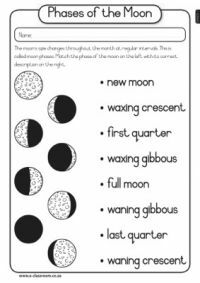 Make sure your kiddos know the various moon phases to go with their constellation knowledge. Next up, get some star gazing apps! 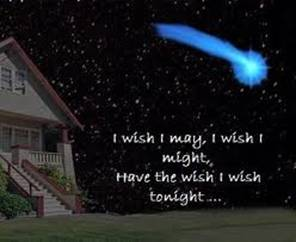 And finally, don’t forget to teach your kids how to wish on a star. It’s very nice and useful! Kids will surely love it. Thanks for sharing. keep sharing!